At Emergency Electrician Toronto, we understand the importance of power. If you lose power at home or your business, we can provide you emergency electrical services 24 hours a day, 7 days a week. We can handle everything related to your electrical needs. 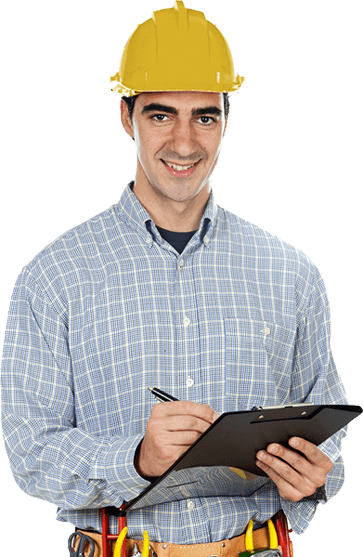 Anything that you need urgent help with that’s related to your electrical systems can be handled by our fully licensed and insured technicians. Emergency Electrician Toronto offers wide range of commercial electrical services. We do systems wiring for office and store lighting, installation of emergency lights and smoke detectors, installation of signs, installation of dedicated circuits and a lot more. If you need anything related to your electrical systems at home, you can always reach out to Emergency Electrician Toronto. Our reliable technicians offer a variety of residential services including electrical system upgrades, changing of fuses to breakers, systems wiring for indoor and outdoor lighting, and a whole lot more. At Emergency Electrician Toronto, we understand that emergency situations are inevitable. 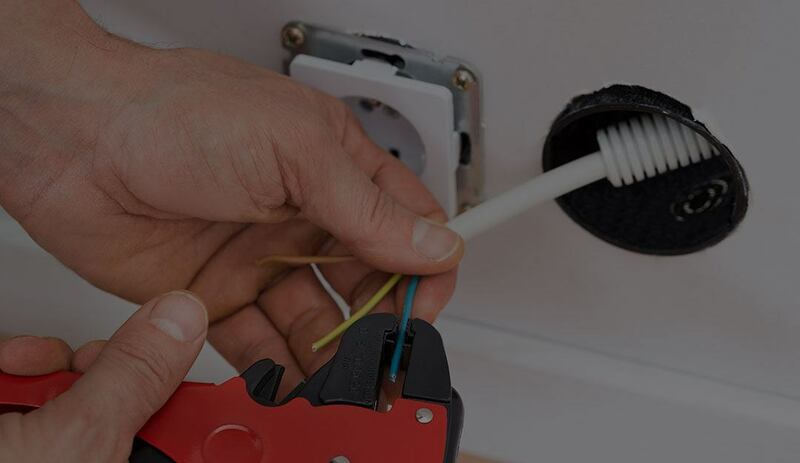 And when you encounter an emergency situation related to your electricity, you can always count on our highly skilled and reliable electricians to get your issues resolved in no time. Give Emergency Electrician Toronto a call right away!